Contact us for rates and current availability or to book a charter aboard Mango! 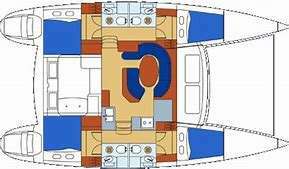 3 double cabins with en-suite electric heads with wet head showers. Additional shower on deck.